Apostille service, California legalization contact. 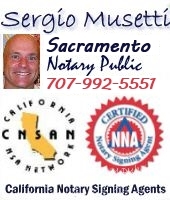 West Sacramento Notary Public. Yolo, Sacramento Counties. 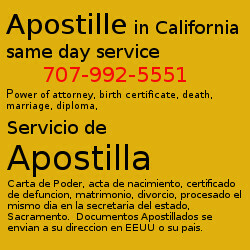 Your documents in California: same day apostille service.